In an effort to get a more accurate count to determine our actual needs for the 2019-2020 school year, we need your help. If you have a child or if you know of a neighbor, relative, or friend who has a child that will be five years old on or before August 31 st , 2019, please have them call Perry Elementary School at 597-5156 to make an appointment for Kindergarten Round-up. 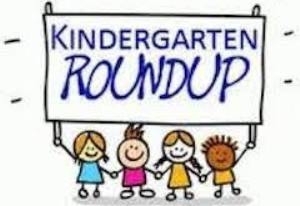 Kindergarten round-up is April 17 and 18. During the past year, various community members have met to discuss the possibility of establishing a recreation commission within the boundaries of USD #343. These community members have worked with various youth, senior citizens, adults, and the library program currently offered in our communities. The first question you may have is “what is a recreation commission?” Although recreation . . .
On December 1st, Laura Klaassen, PLHS/PLMS Choir director, was named the Northeast Kansas Music Educators Association Outstanding Young Choir Director of the year. The purpose of this award is to recognize Northeast District's young music educators for their outstanding impact on student learning. This award may be presented to one or more individuals new to the profession who have served their students, communities, and . . . 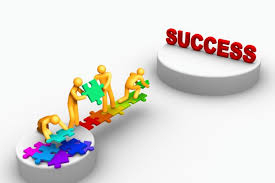 The process of developing and approving district goals began with a special Board of Education meeting in August 2018. During this meeting, all seven Board members and the district’s administrators were guided through the process by Dr. Doug Moeckel of the Kansas Association of School Boards. Information from this meeting included over twelve pages of notes, thoughts, and ideas from board members and . . .